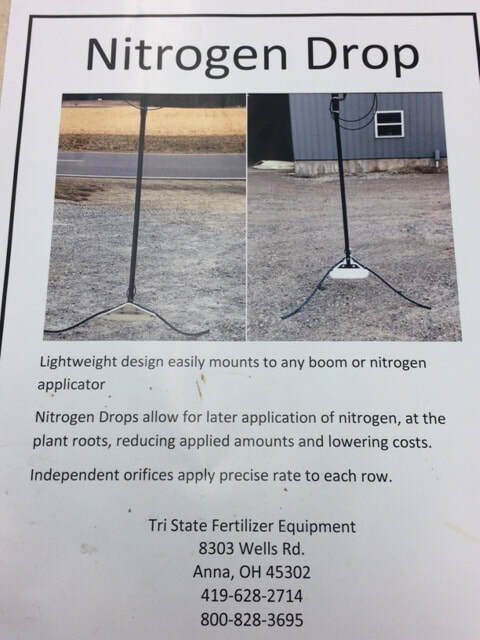 Tri-State Fertilizer Equipment is a leading manufacturer of quality liquid fertilizer and spray equipment. SPRAYKING customers demand machinery rugged enough to handle the demands of the farms they operate. 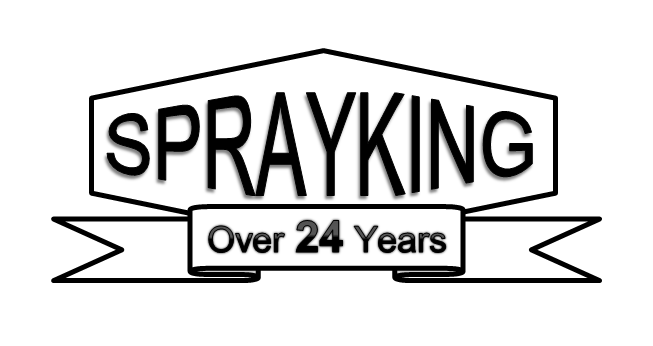 SPRAYKING delivers with quality heavy-duty equipment at a price even our competitors say is the best value on the marketplace.